Interpretation of Dante’s Purgatory This Site. wood substrate with smalti inclusions. 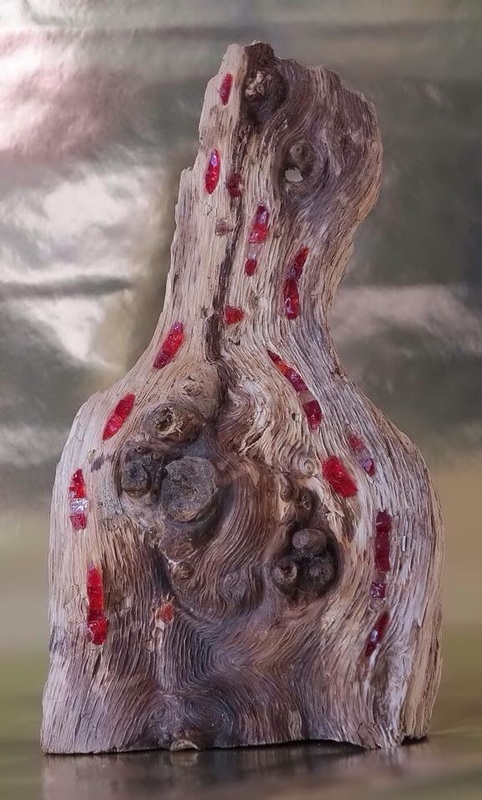 This entry was posted in Sculptural on 26th March 2015 by admin.